Ricotta Cookie: We added homemade frosting and a bouquet of anise plants. Coconut Macaroon: Blended with coconut milk and rested on Mexican vanilla beans. 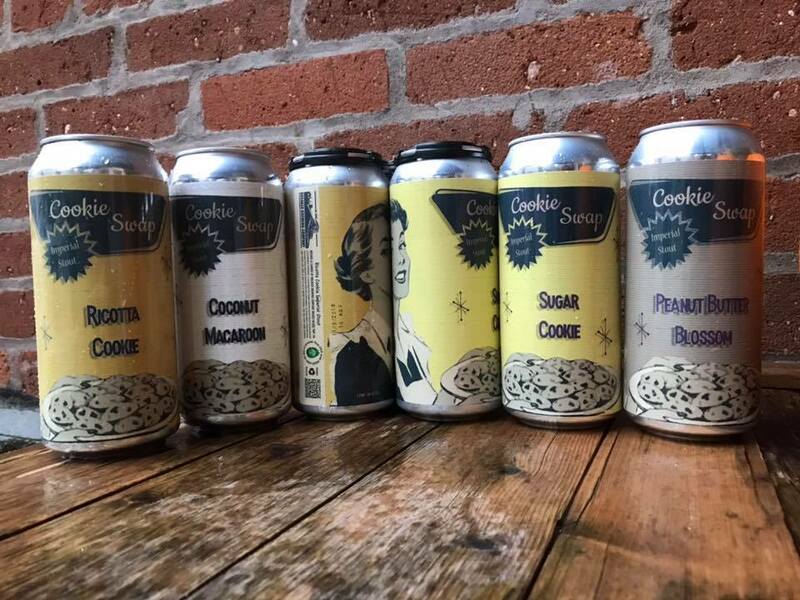 Sugar Cookie: Brewed with tray after tray of actual sugar cookies…we even added sugar sprinkles for safe measure. Peanut Butter Blossom: Rested on pulverized peanuts and unsweetened chocolate chips.